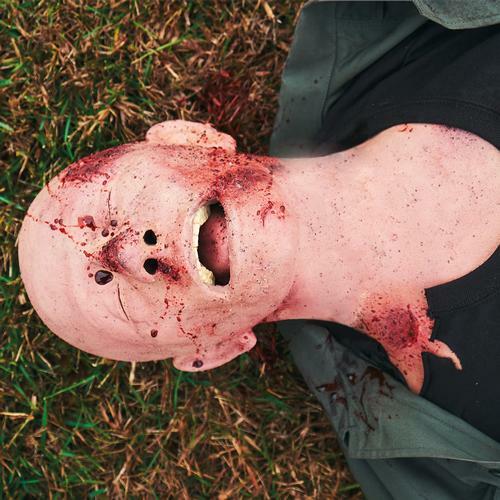 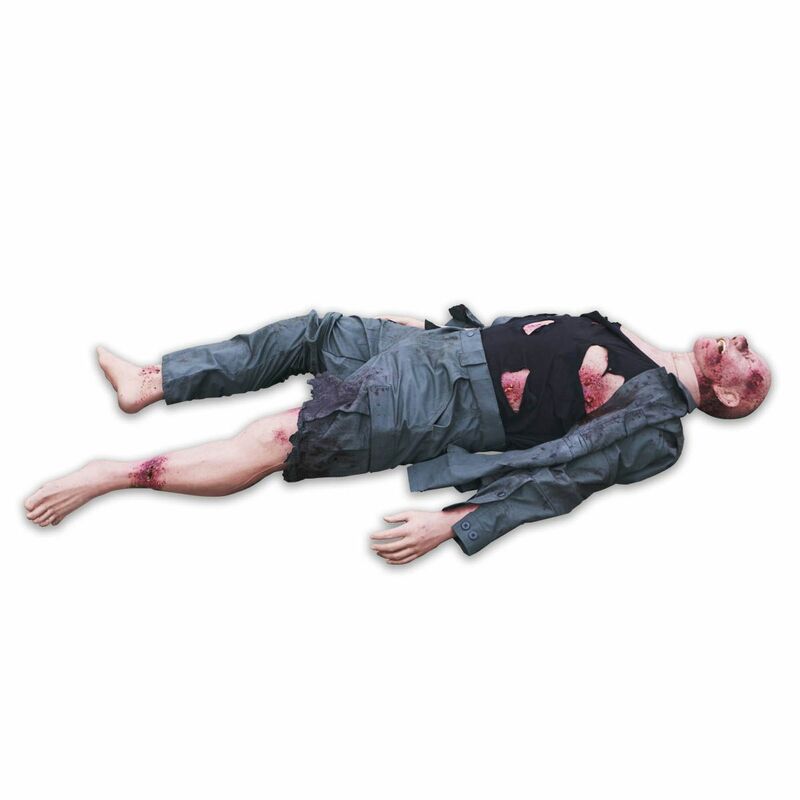 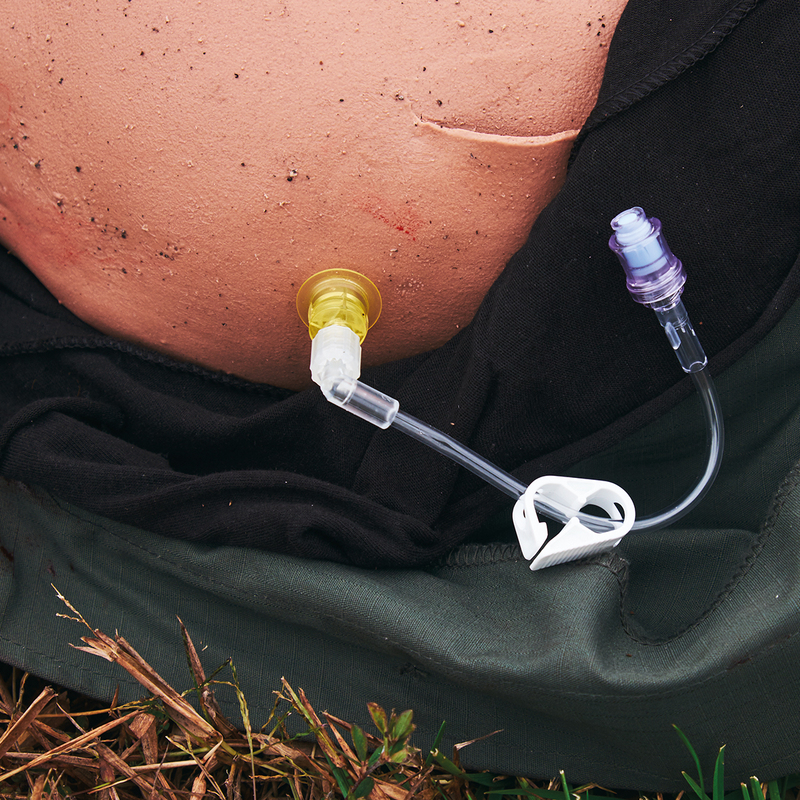 The full body Tactical Casualty Care Simulator 1 (TCCS 1) offers military, government forces, medical rescue, and private security a realistic way for combat trauma care training of gunshot wound management, hemorrhage management, airway management, as well as trauma management related to the casualty’s breathing and circulation. 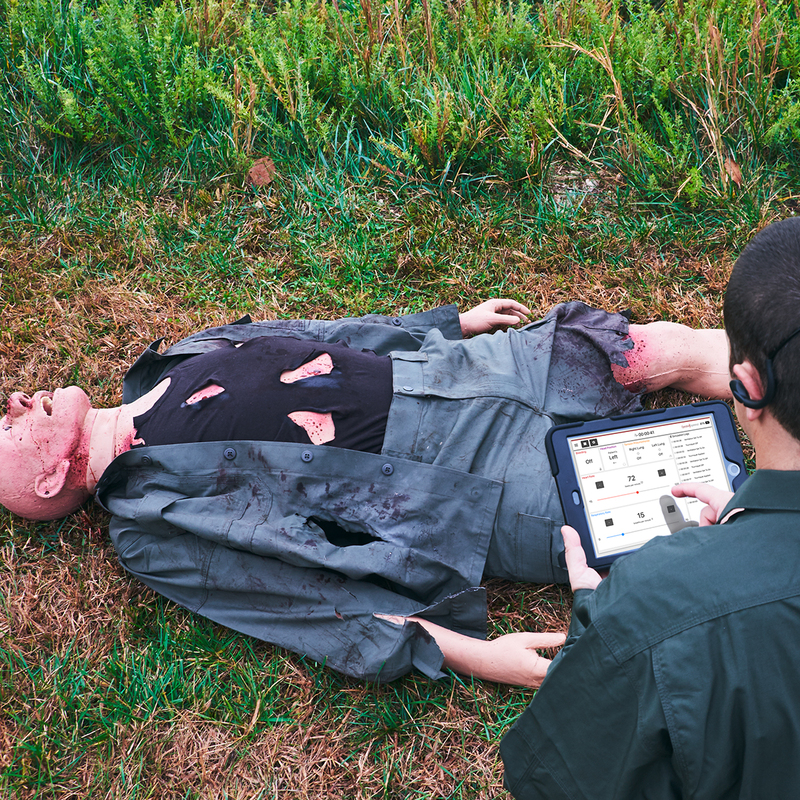 Use the TCCS 1 to simulate combat trauma scenarios featuring injuries from an IED (improvised explosive device) attack followed by an ambush. 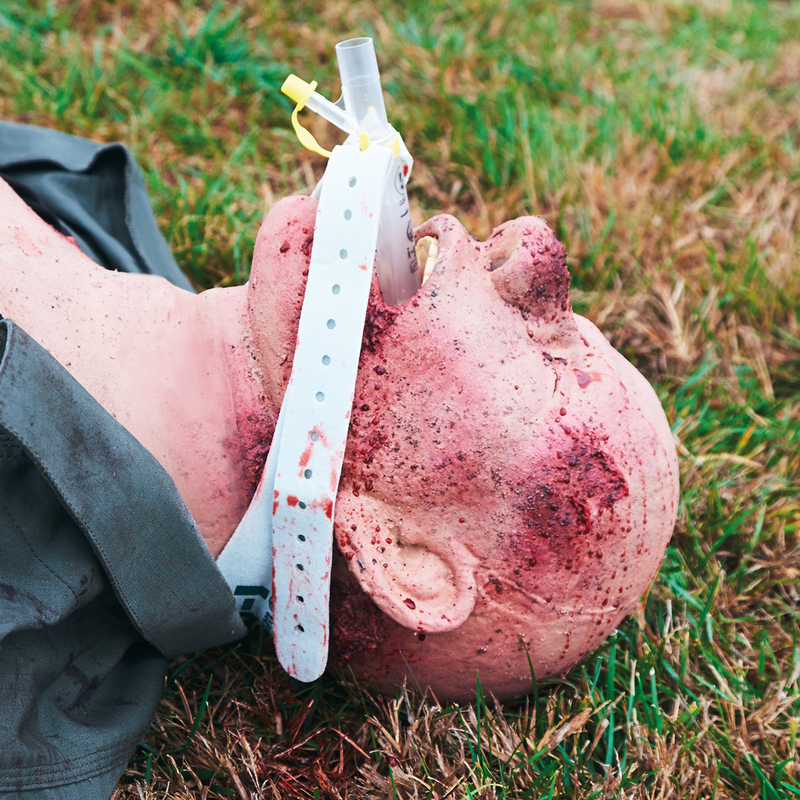 Prehospital patient care in combat scenarios focuses on fast solutions for wound management, airway stabilization, and hemorrhage control. 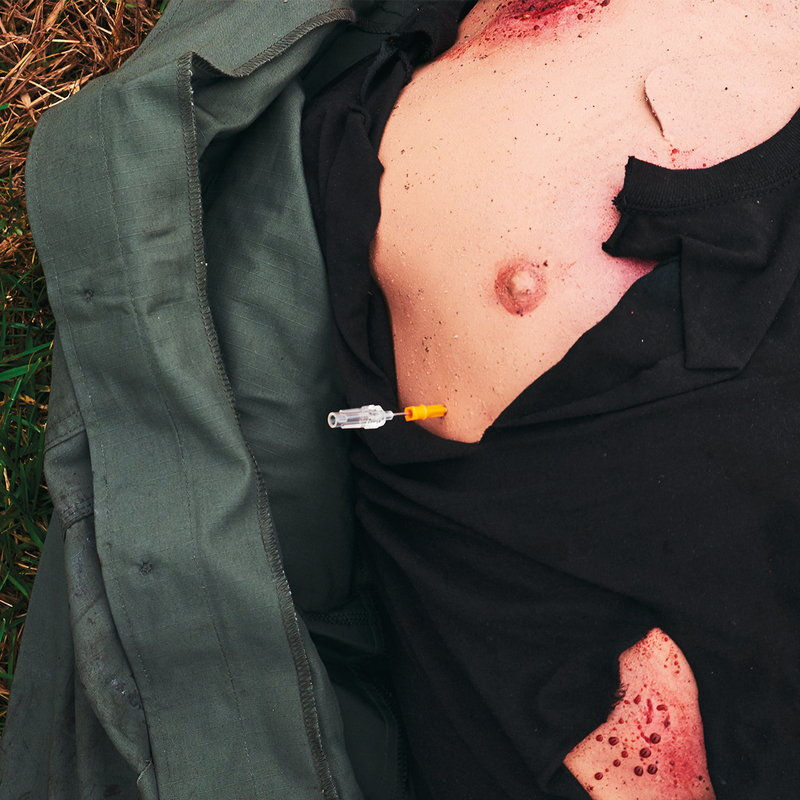 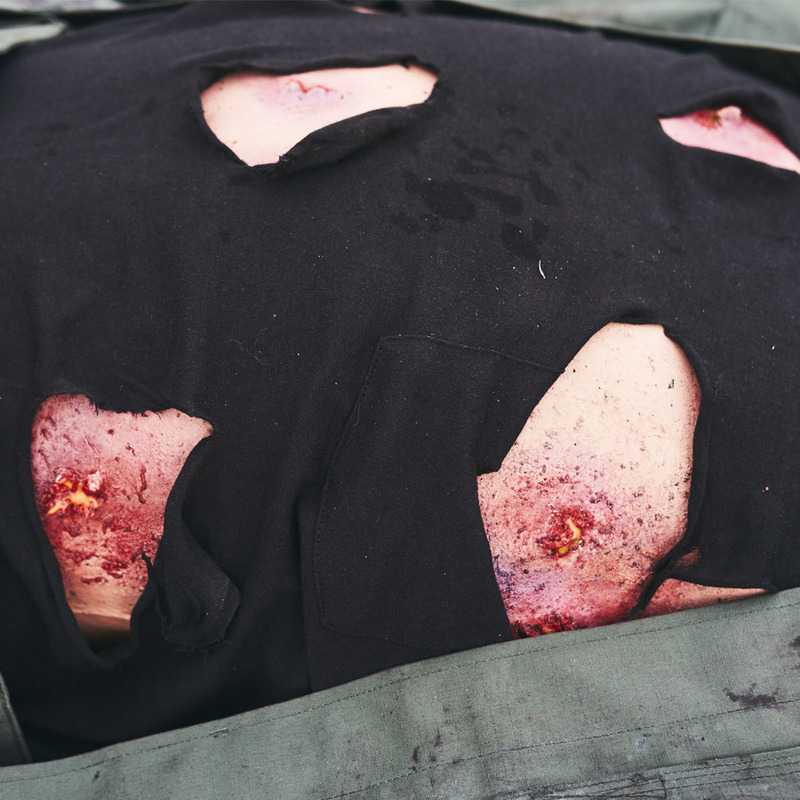 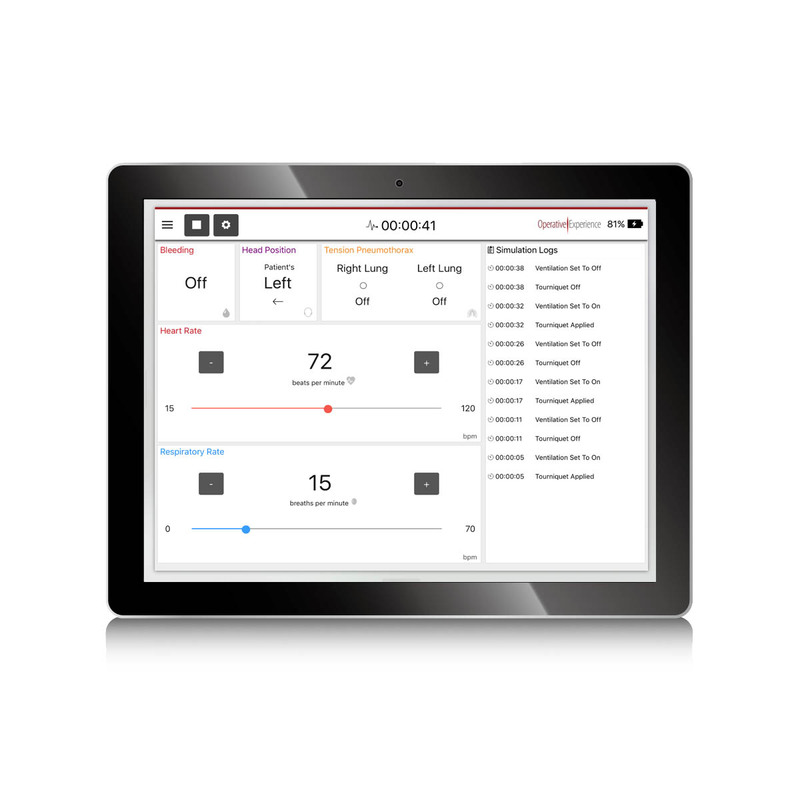 The TCCS simulator for Tactical Combat Casualty Care is also available with the following specific wound configurations in addition to the standard features (hemorrhage management, airway management, and advanced trauma life support).